How Far is DNR Springdale? Live the high life at DNR Springdale. Located centrally, in close proximity to Bengaluru’s high-end area, it is a magnificent world of its own. 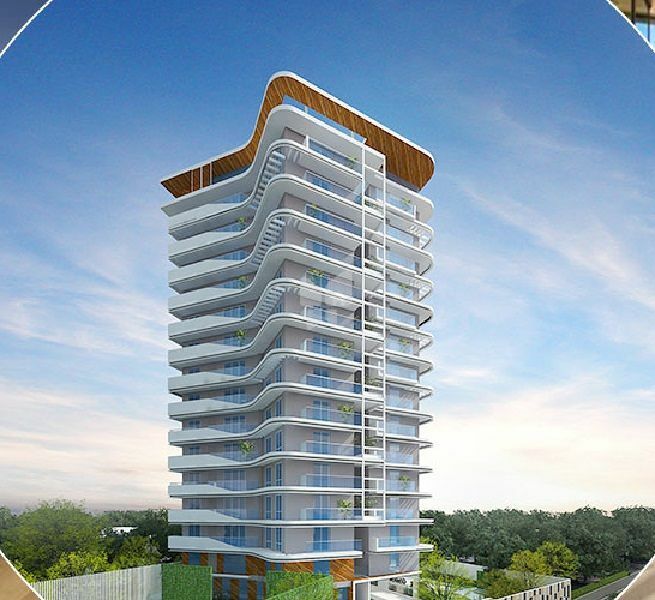 Spread across 0.74 acres, it is a signature collection of 40 apartments. Complete with matchless amenities and facilities, DNR Springdale is your gateway to superlative living. 2045 sft. to 2916 sft. Signature collection – From 3.5 to 7 cr. DNR Atmosphere, a creation jaded in one of the most sought after locations, White Field, close to Varthur Lake. Bengaluru’s latest and most admired embellishment, A Premium Lifestyle Residence that provides the perfect concoction for Life.